Looking for a fresh start? 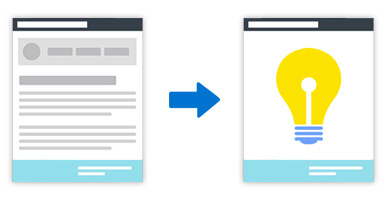 Sometimes your first website idea doesn’t pan out quite how you hoped it would, or maybe your website has been stagnant for a while and you now want to start over from scratch. These are common scenarios for all internet entrepreneurs! The Reset My Website service will roll your website back to its default state — just as it was when you first purchased the website. This will permanently delete all of your custom design settings, website info, member data, content and more. NOTICE: Typical turnaround time to have your website reset is one business day or less. The Reset My Website service is a time-saving resource that can be used with any Brilliant Directories website. We especially recommend this service if you are looking to start over on your website or pivot to a completely new website idea. QUESTION 1: Did you make a mistake somewhere along the lines of setting up and designing your Brilliant Directories website? 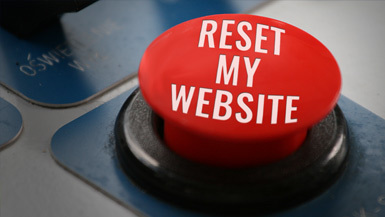 If you are still in the early stages of configuring your website, you can use the Reset My Website service to start over from scratch. Your website will be reverted to the state it was in when you first received it – all of your current information and settings will be permanently deleted. QUESTION 2: Did your initial business idea not pan out quite as well as you had hoped it would? The Reset My Website service turns your website back to a completely blank slate for you to start fresh. This allows you to try again and improve your original idea, or you can focus on a completely different industry or website idea! It’s an entirely fresh start! ADD-ONS INFO: Premium add-ons will not be removed from your website. All premium website add-ons that are currently installed on your Brilliant Directories website will remain after your website has been reset. There is no need to repurchase any website add-ons that you already own.